As a part of their three-stage summer collection, Ogi Eyewear introduces the Heritage Collection to all of us eyewear lovers. Simply put, this assortment of frames keeps the back-to-the-basics feel alive that the brand is known for. 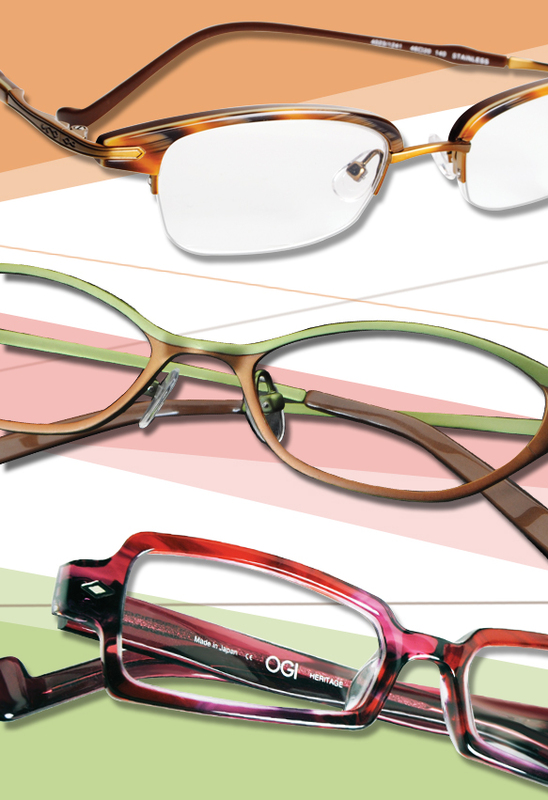 Standing by their trusted fundamentals, Ogi Eyewear creates classic styles while maintaining a finger on the pulse of all things fashion. The result: timeless specs with contemporary flair. The Heritage Collection consists of three designs—including semi-rimless, soft almond and angular rectangular shapes—in rich tones coupled with subdued industrial elements. The intricate detailing and smooth colorations make these Ogi specs flat out infatuating and a summer essential that you just can’t live without.